MonacoPhil 2019, Terrasses de Fontvieille, MONACO. 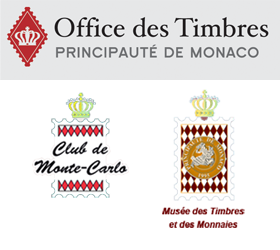 The Club de Monte-Carlo and the OETP (the Monegasque Office for Stamp Issues) would like to welcome you to the Principality of Monaco for an exceptional philatelic event from 28 to 30 November 2019. What can you expect to find at MonacoPhil 2019? In the Espace Léo Ferré, a commercial section with 80 stands operated by postal administrations and well-known international stamp dealers. 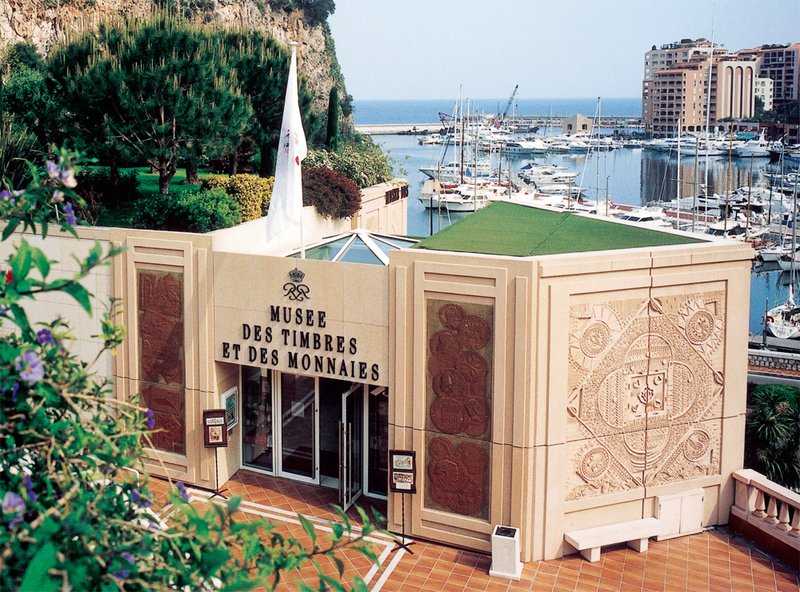 The Monaco Top Cars Collection will host two exhibitions. The first will be devoted to Egypt and the second to Maritime Postal History. There will also be a small exhibition by Young Philatelists from all over the world. Last but certainly not least, the OETP will be making its own special contribution by issuing MonacoPhil commemorative stamps. We look forward to seeing as many philatelists and visitors as possible. Please do come and visit MonacoPhil 2019!